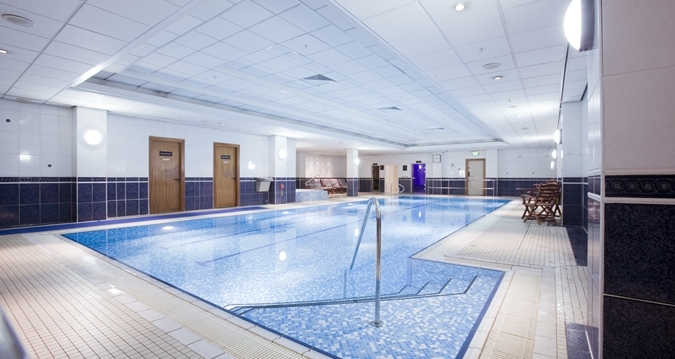 Hilton Glasgow is a premier hotel for meetings and events in Scotland, showcasing a prime city centre location and world class facilities. 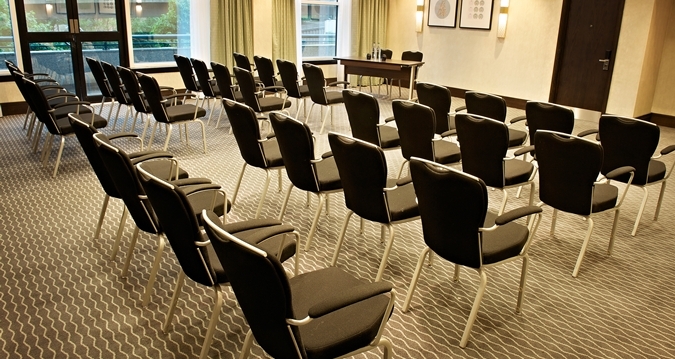 Choose from 15 flexible and fully equipped function rooms, including an entire floor dedicated to meetings and events. For conferences, banquets and grand celebrations our striking Grand Ballroom can accommodate up to 1,000 Guests. 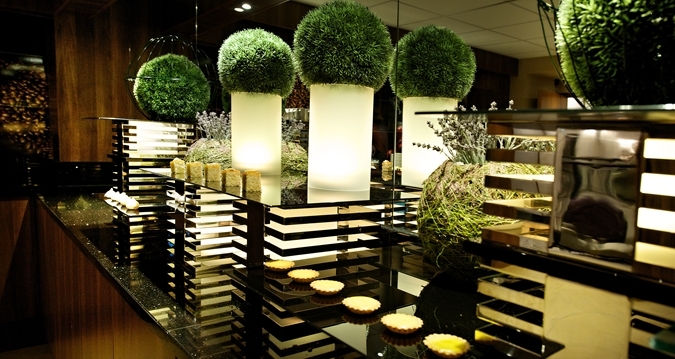 Whatever the scale and complexity of your event, our experienced Meetings and Events team will accommodate your every need. 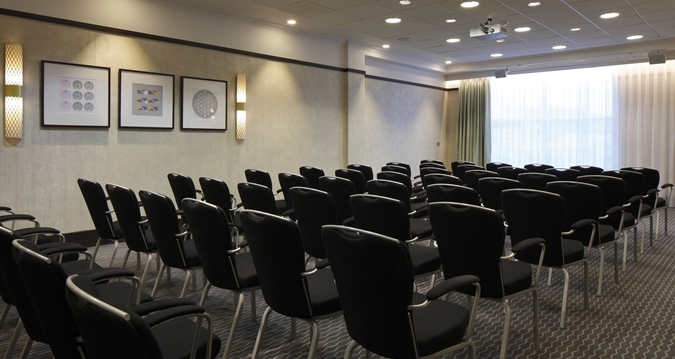 With 15 flexible meetings rooms, all offering natural daylight, air conditioning, flexible lighting and complimentary delegate settings, Hilton Glasgow is the ideal meeting place for presentations, board meetings and receptions, with catering for up to 120 Guests. Take advantage of the hotel’s Business Centre while a dedicated Meetings Manager assists with all your needs from 7 a.m. to 7 p.m., Monday to Friday. 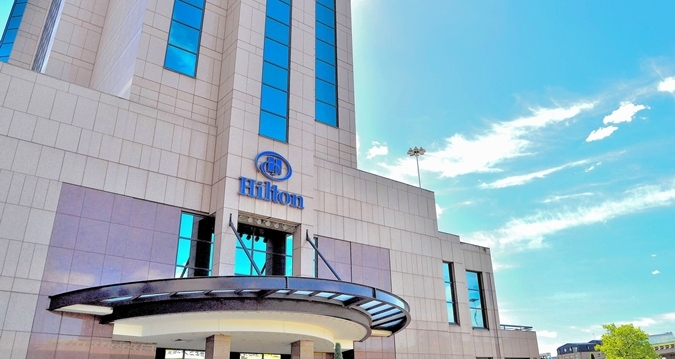 From the latest A/V equipment, video conferencing and online facilities, to our Coffee Stop serving unlimited freshly brewed tea, coffee and sweet treats, you’ll find everything you need to make your meeting a success at the Hilton Glasgow hotel. The elegant and dazzling Grand Ballroom, one of the largest hotel ballrooms in Glasgow, is perfect for any large event – from the dedicated foyer to the interior, the ballroom hosts up to 1,000 guests. The accessible ballroom is entirely adaptable, with special sets and lighting, including crystal chandeliers, transforming to meet your exact needs. It features state-of-the-art A/V facilities, including sound reproduction of broadcast quality, so your event can be televised with ease. 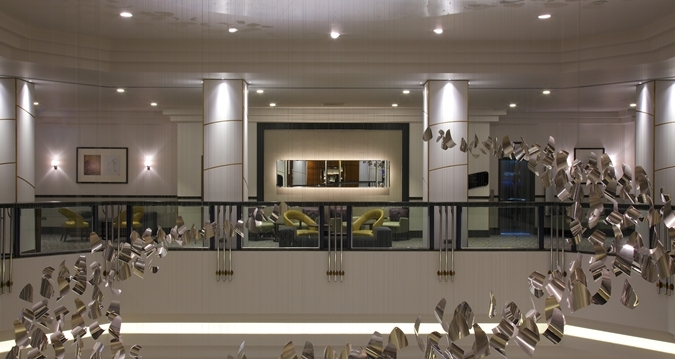 For any successful, large-scale event, the Grand Ballroom is the only location in Glasgow to consider. This flexible venue can be sub-divided to cater for 70 through to 400 people for the exclusivity and ambience of the Grand Ballroom for a smaller audience. A combination of the Tay, Tweed and Spey rooms, known as the Riverview Suites, are conveniently located on the third floor and offer a highly adaptable space suited to large meetings, conferences and private events. The Riverview Suites can accommodate up to 160 people. 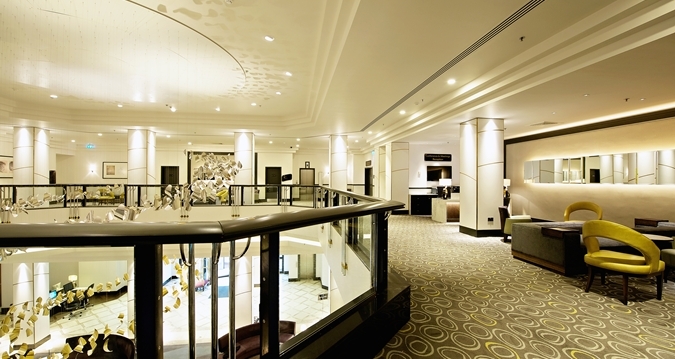 Hilton Glasgow is one of the best Prom and Graduation venues in the city. With specially designed Graduation Ball and Prom packages, there’s something for everyone. Many of you celebrate your achievements with your family and friends, but after all your hard work, why have the stress of organizing your own party when you can bring your party to us and we’ll do the hard work for you? At Hilton Glasgow we can hold an intimate celebration of two individuals or more opulent proceedings, where up to 800 guests can join you as you tie the knot in style. 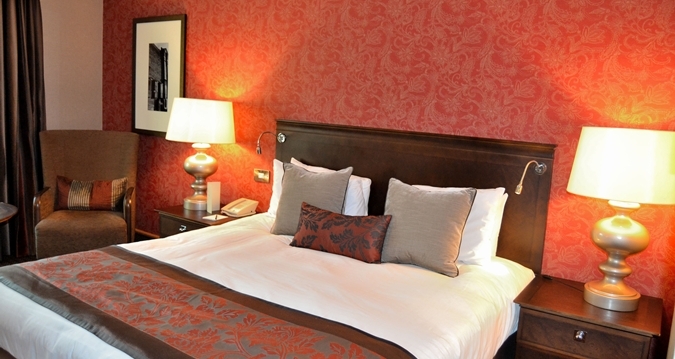 Let Hilton Glasgow ensure that your wedding becomes your most cherished memory. There’s much to be done, and that’s where our dedicated approach to weddings comes in. Our role is simple. We’re here to make organizing your wedding day easier and enjoyable. And rest assured that’s exactly what we’ll do. Whether it’s a celebration banquet for close family or a less formal event for everyone you know, our versatile and lavish spaces make for a truly decadent backdrop.